Who is Xiaomi and how good are its mobile phones? Surprise! It’s another Chinese mega-brand. Never heard of Xiaomi? You might not be alone. The Chinese firm has never once entered the UK market. Until now. 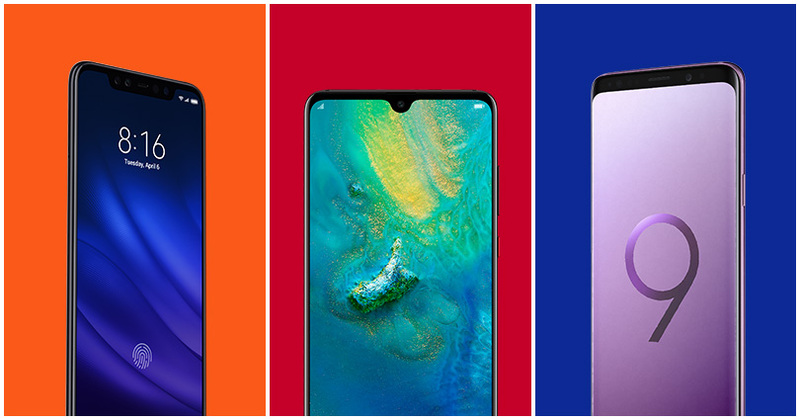 Yes, the best brand you haven’t heard of until today, is set to launch a whole range of affordable phones and other tech. What’s more, as the fourth best-selling handset maker in the world, you can expect a fantastic offering. But, how do you pronounce its name? Here’s the best way you can show off down the pub, simply say, “Sh-ow-me”. Got it yet? No? Try the video below. 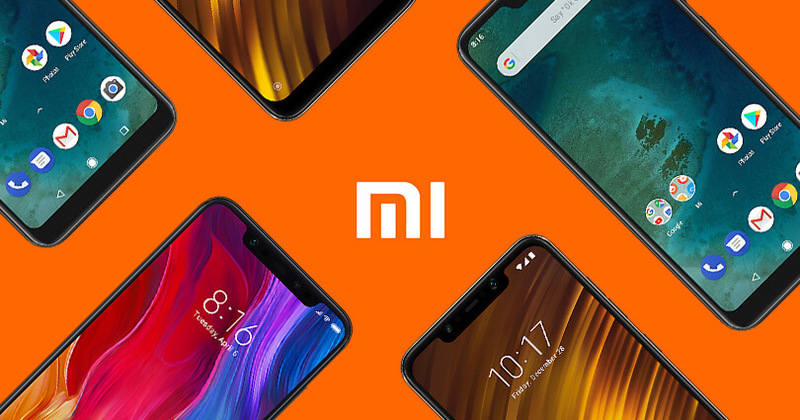 Here’s what you need to know about three Xiaomi phones that will be available in the UK soon! Coated in matte aluminium and packing a 5.99-inch display with a 2160 x 1080 resolution LCD screen, the Xiaomi Mi A2 is an attractive phone. The design is minimal and sleek. When it comes to the camera, Xiaomi has stepped up its game. There’s a dual camera setup on the rear, which is impressive with 12-megapixel and 20-megapixel sensors. The selfie cam also comes in strong at 20-megapixels too. Running a version of Android Oreo and with 4GB RAM, you can expect a good level of performance. The device is not the most advanced on the market, but it comes in at a budget price point and gives the user more than what they need. This affordable phone is just what you need if you want a low-hassle smartphone. 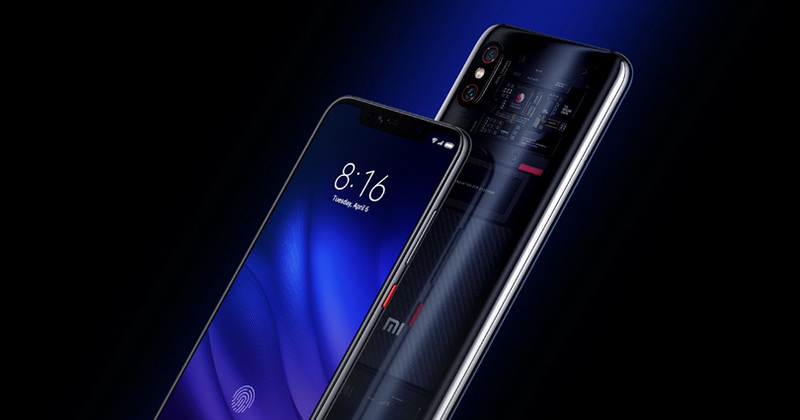 With a cool glass coat, aluminium alloy frame and a massive screen-to-phone ratio, there’s a whole lot to love about the Xiaomi Mi 8. This device offers more than you might expect from a seemingly budget phone option. For instance, the device actually has a fingerprint sensor built into the display. Considering that this device costs a great deal less than most flagships, it could be something of a threat. The screen is a 6.21-inch AMOLED offering with Full-HD+ resolution. It should be enough to impress most phone users. 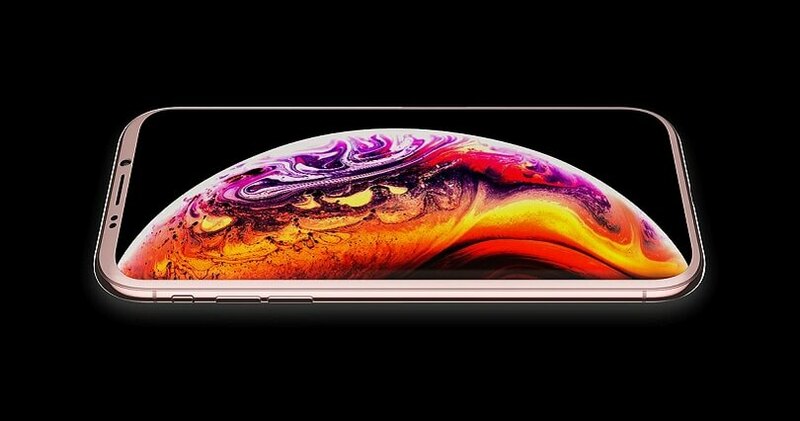 Plus, you also get a massive Qualcomm Snapdragon 845 processor and 6GB RAM, which is more than some of the latest flagships. All in all, it’s a pretty decent offering, if you’re looking for a high-end budget device. Dubbed the ‘Master of Speed’ (by Xiaomi themselves! ), the Pocophone F1 is a fantastic mid-range offering. Should you choose this phone, you get some of the very latest features in the world of smartphones. For example, there’s the IR face unlock, which you might think you’d only find one the highest range of phones out there. You can get the device with either 6GB RAM and, according to the reviews, it is super quick! The display is nothing to sniff at either with a whopping 6.18-inch Full HD+ screen and a 2246 x 1080 resolution. It’s actually surprisingly high-end and attractive. Pair that with a sleek and minimal design and a host of other great features and you’ve got yourself a recipe for success. This could be the ideal mid-range phone for… Well, everybody! Why not check out our great Xiaomi mobile deals by clicking the banner below.